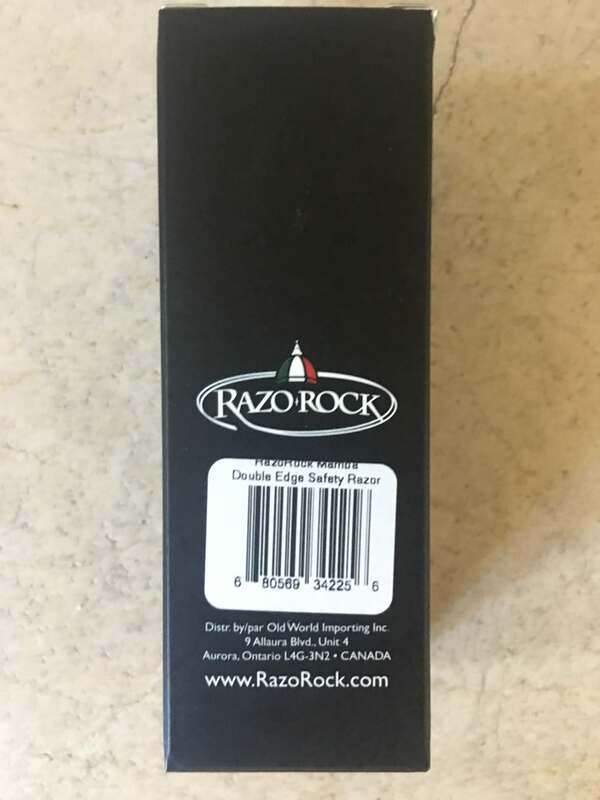 For sale is a brand new unopened RazoRock Stainless Steel Mamba DE Razor. Price is $60.00 delivered via USPS Priority Mail in the USA. Payment is via PayPal (fees included). The additional $10.00 over IB's price of $49.99 covers the cost of Priority Mail shipping and PayPal fees.